Tarsus Group and E.J. Krause & Associates (EJK) are pleased to announce the latest addition to its portfolio of manufacturing events, Industrial Print Expo. 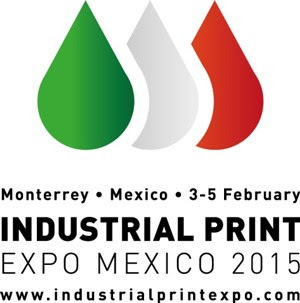 Industrial Print Expo will be Mexico’s first tradeshow exclusively dedicated to industrial print within manufacturing. The 2015 event will be co-located with Expo Manufactura™, the most important business forum for the manufacturing industry in Mexico. According the McKinsey report 3D printing alone could generate economic impact of $230 billion to $550 billion per year by 2025, mainly from consumer and manufacturing use.